The Katsias Company - 2508 Squadron Ct. This flex space is located in the Lynnhaven submarket of Oceana approximately 4 miles from I-264 and approximately 2.5 miles from Lynnhaven Mall. 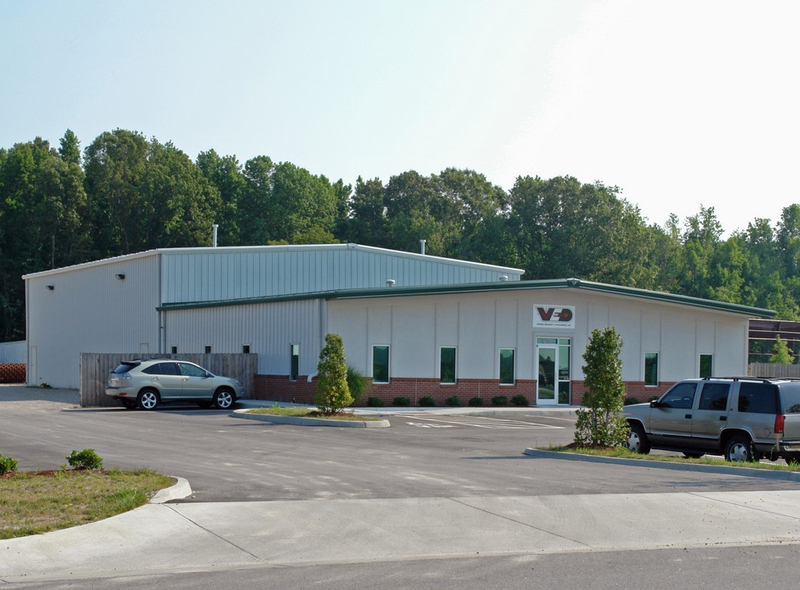 This 7,200 SF industrial warehouse building sits on approx. 2.01 acres zoned I-2.